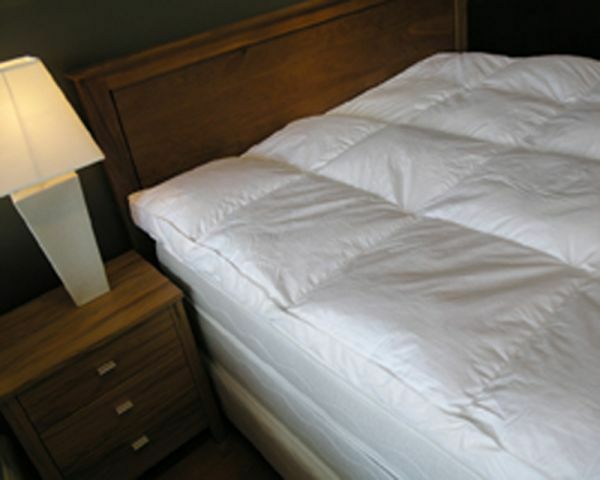 Duvet covers, duvet inners, sheets, underlays, kids duvets, all things bedding & manchester at Whitwell's Furniture online. Choose a quality underlay from Fairydown. Mattress underlays and toppers are available in wool or feather and down to increase softness and comfort of your bed.